Summer Fun For Your Lil' Ones! Our Lil Kahuna slide is similar to our Big Kahuna, but made especially for the lil' ones! 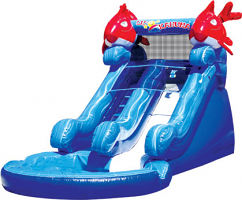 Take a break from the heat and splish splash in this awesome 6' water slide. 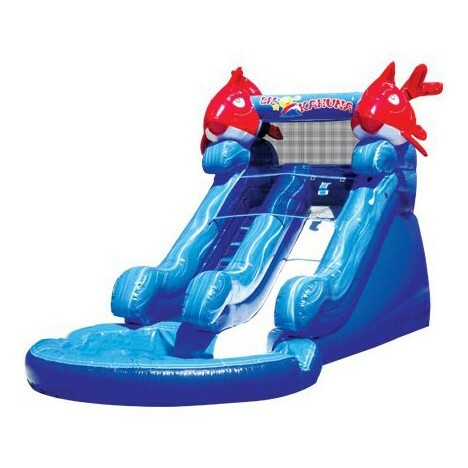 Climb up the ladder and slide down into the spacious pool landing, which features cushioned sides for added protection!